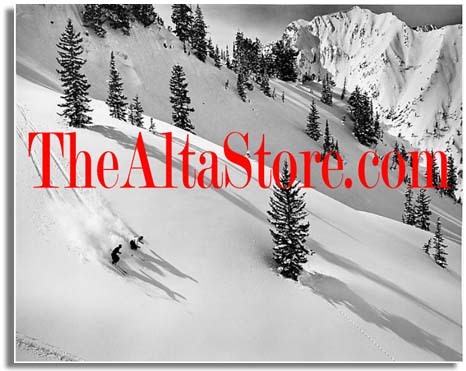 Come visit our unique little store after a wonderful day of skiing. We look forward to seeing you. Outside of store hours check with the Alta Lodge front desk. They will open the store and assist you. 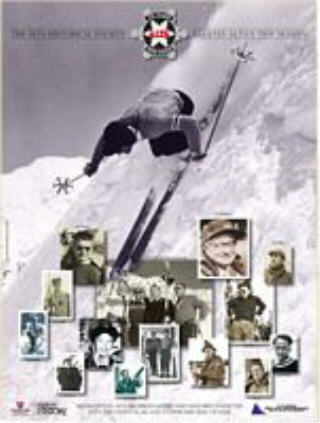 Ski Books and other great reading for the powder hound in you!